Mangalam Svapna Yoga - meditative practice from the Tibetan Buddhist tradition for cultivating lucid or conscious dreams. As we launch our campaign for Mangalam, we invite you to support our vision for creating wellsprings of mind-body wellness. The centers will offer a full spectrum of programs designed to support personal growth and transformation through meditation, reflection, lectures, and yoga. Your support is invaluable in helping us reach our goal of creating destinations for peace and well-being. If you are interested in helping us or to learn more about this project, please send an email to mangalamstudio8@gmail.com. We will be in touch soon after and look forward to continuing the conversation with you. You may also support Mangalam activity by using the PayPal button below. Thank you for your interest and support. We hope that 2015 has brought more inner peace and happiness into your life and wish you a joyful and prosperous new year of 2016. At Sakya Institute for Buddhist Studies, Harvard Buddhist Chaplaincy, and Mangalam, we have continued to expand our programs, and would like to share with you a highlight of our activities in 2015. At Harvard Buddhist Chaplaincy and Sakya Institute for Buddhist Studies, we provided various programs, such as Sunday service of meditation and Tārā Puja. In the evenings, we provided discourses on Buddhist subjects, including Hinayana, Mahayana, and Vajrayana, anniversary celebration, and Buddhist Yantra Yoga training. The Harvard Buddhist Chaplains served the Harvard Buddhist Community and the undergraduate Meditation Club. When requested, the Chaplains met with students, staffs, and faculties to answer their questions, as well as provide guidance in their Buddhist spiritual lives. We also hosted His Holiness the Sakya Trizin at Boxborough, MA to give teachings, transmissions, and empowerments, including the profound Shri Chakrasamvara Body Mandala Empowerment according to the Ghantapada tradition. Following up on this precious occasion, we launched our first annual Ghantapada Shri Chakrasamvara Body Mandala Retreat at Sakya Institute for Buddhist Studies. All of these programs were offered to cultivate Buddhist life based on loving kindness, compassion, and wisdom. These programs also provided opportunity to access legitimate Buddhist teachings. We are very pleased that many participants from not only the United States, but also other countries in America, Europe, and Asia have attended these programs. Front row: His Holiness the Sakya Trizin is seated to His Holiness the Dalai Lama’s right. Dharamsala, India. His Holiness gave teachings, transmissions, and empowerments, including the profound Shri Chakrasamvara Body Mandala Empowerment according to the Ghantapada tradition in Boxborough, MA on April 11th and 12th, 2015. Ghantapada Shri Chakrasamvara Body Mandala Retreat at Sakya Institute for Buddhist Studies in Cambridge, MA on December 12th and 13th, 2015. At Mangalam, we continued to expand our outreach to the global audience through various projects. 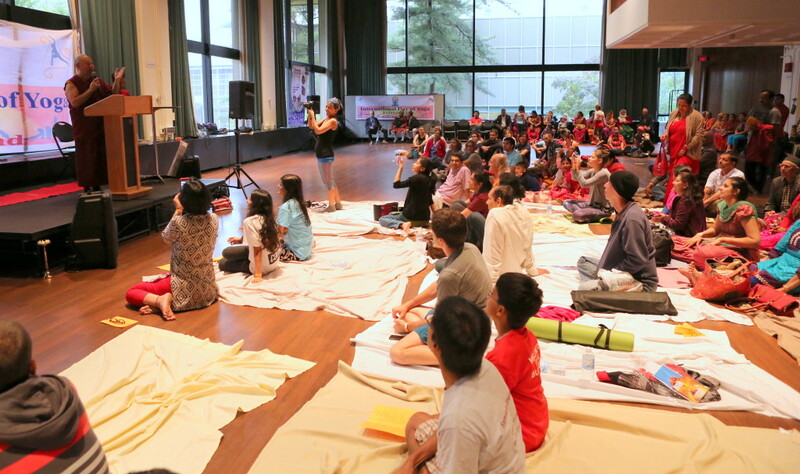 At Mangalam Studio, we produced and shared spiritual arts, teachings, and practices to the public for free. To date, our videos and podcasts have been viewed and listened for more than 152,000 times in more than 116 countries. We also offered various outreach programs at Harvard Medical School (Boston, MA), Massachusetts Institute of Technology (Cambridge, MA), Northeastern University (Boston, MA), West Roxbury (MA), Kripalu (MA), Groton (MA), Dedham (MA), Jamaica Plain (MA), Providence (RI), Palm Beach (FL), Minneapolis Sakya Center (MN), Hamline University (MN), Wausa (WI), Los Angeles (CA), Chappaqua (NY), and Bahamas. 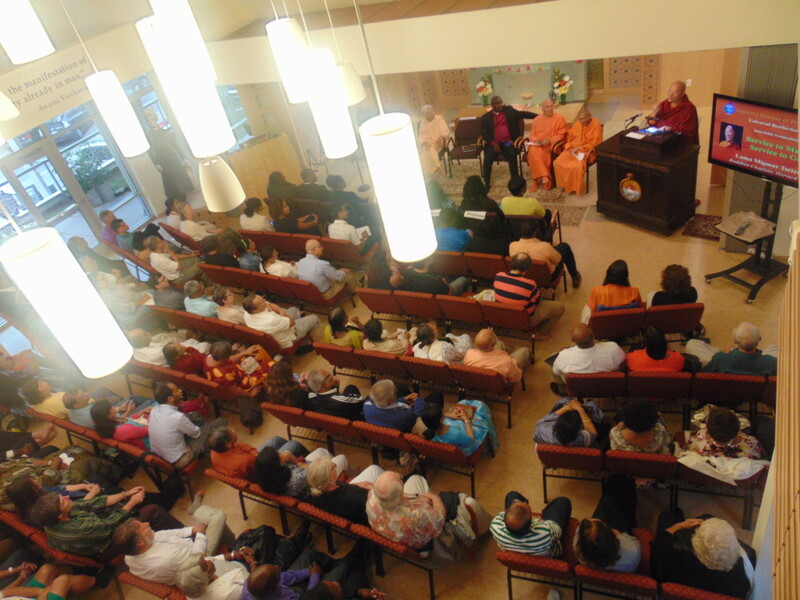 Furthermore, we recently launched Mangalam Svapna – Yoga of Sleep and Lucid Dream at Kripalu (MA). Mangalam Studio shares spiritual arts, teachings, and practices to the public for free. To date, our videos and podcasts have been viewed and listened for more than 152,000 times in more than 116 countries. Darker blue represents larger number of shares. 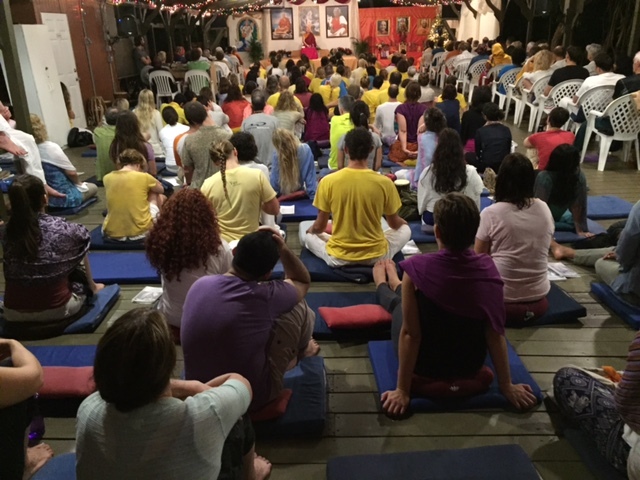 Lama Migmar’s outreach program at Sivananda Ashram Yoga Retreat Bahamas. Moreover, we have been working on Mangalam Asian Art Preservation Project, a big project very close to our heart. This project encompasses our mission to share spiritual arts, teachings, and practices at Mangalam Studio. We have finally completed 21 Tārā Art Preservation Project. Here, we commissioned painting and brocading thangkas of 22 female Buddhas, Green Tārā and 21 Tārā. These paintings were used for spiritual art exhibition at Sakya Institute for Buddhist Studies. We also used them for publishing “Āryā Tārā Practice Manual”, which provided a complete set of texts and instructions for the practice of Tārā compiled from traditional sources, 22 color Tārā thangka pictures, and various Tārā paintings for visualization meditation aid. We also used the 22 Tārā paintings to share Tārā praises, mantras, and videos for free on our 21 Tārā website. Moreover, these 22 Tārā paintings were used for studying, contemplating, and practicing Tārā meditation at various Tārā groups throughout the United States, Bermuda, and Canada. Building upon this success, we are working on 108 Mahasiddha, Vajrayogini Naropa Lineage, and Shri Chakrasamvara Body Mandala Art Preservation Projects, and looking forward to accomplishing these projects. In addition to the “Āryā Tārā Practice Manual”, Mangalamkosha Publications also published Visions volume 8. We are also finalizing “Peaceful Living and Dying with Yoga, Mindfulness, and Mantra” based on Lama Migmar’s keynote talks at yoga conference, Harvard Medical School, and meditation centers. We are also working on “Eleven Yogas of Vajrayogini”, “Visions” volume 5, 6, 7, and a Shri Chakrasamvara Body Mandala book. At Mangalam Open University, we are working on sharing the oral transmission, teachings, and translations of the root texts of Abhidharmakoṣa, the mother of all Dharma, Heart Sutra, Patanjali’s Yoga Sutra, Sakya Pandita’s Logic Text (Pramana Yuktinidhi), and Jetsun Rinpoche Dragpa Gyaltsen’s Treasury of Royal Healing (Chikitsa Rajakosha) in Sanskrit, Tibetan, and English. Lama Migmar’s outreach program at Massachusetts Institute of Technology, Cambridge, MA. Lama Migmar’s outreach program in Providence, RI. We are very joyful and thankful to all of you who have generously supported us with your time, energy, and resources. We will continue to expand and share our activities on spiritual study, contemplation, practices of meditation and yoga. May all of our effort bring genuine love, compassion, and wisdom to everyone.